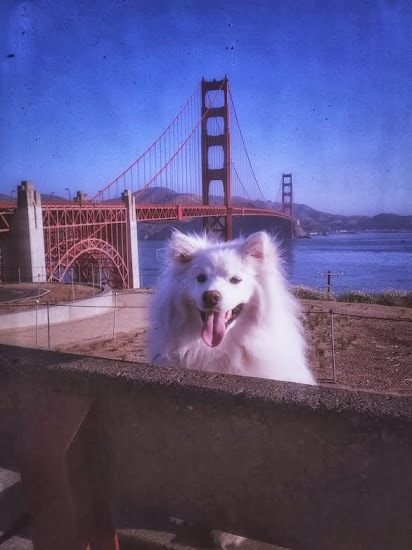 Thoughtless Thursday #21: Would You Like To Know Your Pup is Thinking? 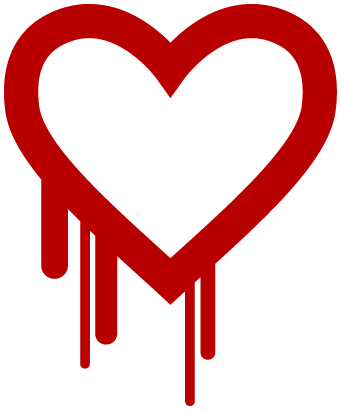 PSA: Are You Aware of the Heartbleed Issue? Just in case you haven't heard, please be aware that there has been a security breach in a protocol widely used around the Internet. They've dubbed the issue Heartbleed and it affects servers that have a vulnerable implementation of OpenSSL. Please read through this particular link about affected sites and passwords that you should be changing as soon as you can: Mashable. Thoughtless Thursday #3: Does Your Sapien Love You More than Their Partner? This 'N That Thursday: Halloween Special! My sapiens will let me have leftover canned pumpkin! 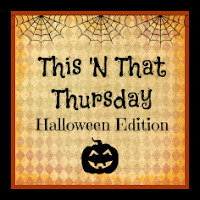 Welcome to the Halloween special edition of This 'N That Thursday! I'm leading off with a special pumpkin roll (shaped like mini pumpkins!) baked by my sapiens. 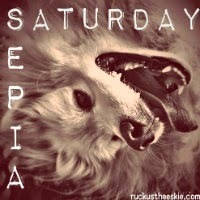 Hosted by 2 brown dawgs & Ruckus the Eskie. Please hop on and join the fun! This N' That Thursday: Do Our Sapiens Love Us Too Much? Welcome to This 'N That Thursday! 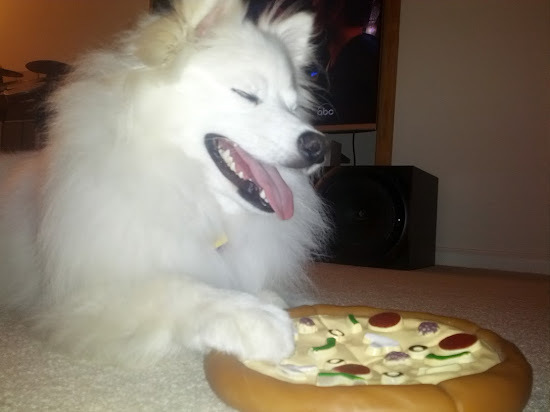 I have heard that certain cultures feed on canine meat. Usually this information comes from word of mouth. First from my sapiens hearing it around, and then it reaches my ears. My initial reaction was definitely disgust when I first heard about it. How could sapiens want to eat something like me? Aren't we considered sapien's best friend? Even though that saying seems to be of American origin, we take it for granted that it should also be a view shared around the world. However, it seems other cultures might not agree. I am pleased to announce that I am co-hosting a blog hop with not ONE, but TWO canines! Two browns make a white?! Thank you to 2 Brown Dawgs for the original theme. Today is "...a little of this and a little of that and everything between..."
Grab the badge and join the hop. All are welcome! Happy This N' That Thursday (TNT), everybody! There has been recent news of a debate between sapiens in San Francisco, California. Should dogs be allowed to roam one of the most welcoming beaches for off-leash canines in the National Park Service? Last week, I ran across a story about a huge backlash for an advertisement by Pearl Izumi and thought this topic is suitable for Friday the 13th. 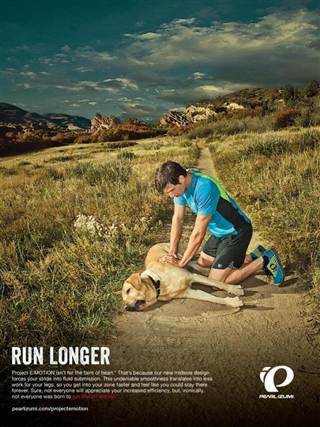 On my walks, I have seen Pearl Izumi gear on trail-runners and cyclists. But, I have never encountered a situation like the one depicted below! Should I be shaved? Should you? Summer is quickly approaching its end, and Fall is just around the corner. How have my fellow canines been coping with the heat? 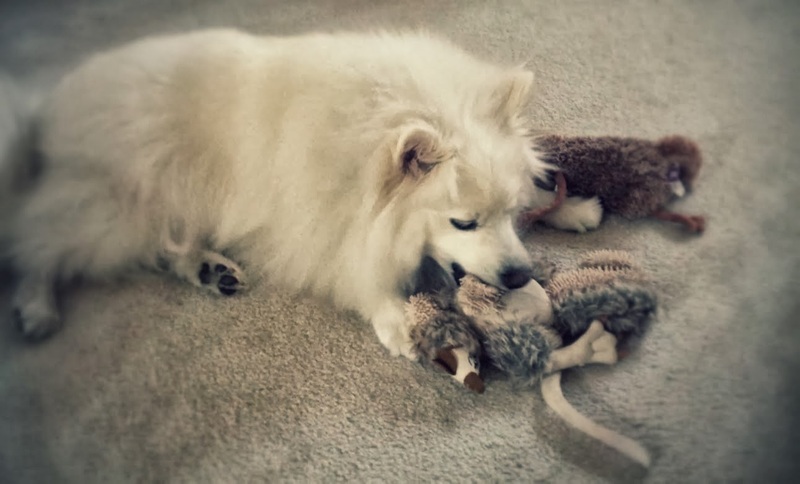 I recently met an Eskie like myself named Thor. 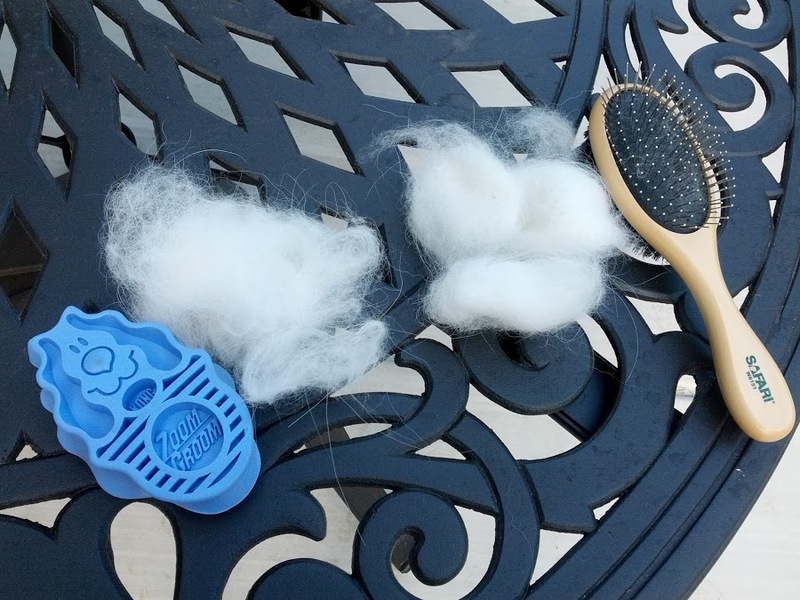 It was a warm afternoon, and Thor's sapien was taking him to the groomer for a nice shave. I overheard my sapiens talking with his, and discovered that Thor's coat was never quite the same after a couple of shaves. Thor doesn't do well in the warm weather, and pants profusely. While I am still a young pup, I wonder if I may end up needing a close cut in the future. A few days ago, my dear friend Miss Ivy was attacked by a menacing dog in Ohio. It happened at Bow Wow Beach, and I worry it can happen to any of us. Please visit Miss Ivy's sapien, Tom Fargo, to show your love and support to his poor puppy who is still recovering from her injuries.